There are so many art supplies, seriously, how many additives and colours and brushes do you need? 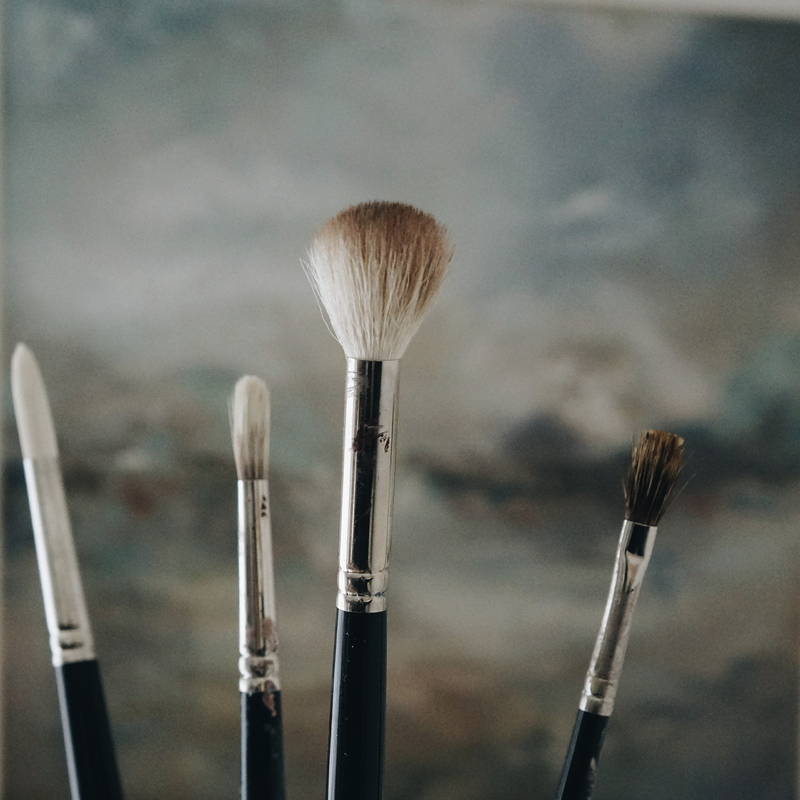 Are all art supplies and companies equal? I remember when I started out painting, I felt quite overwhelmed with all the products and materials. Truth is you can keep it as simple as you want or as complicated. I’ve seen plenty of artists complete beautiful work with both a handful of colours on their palette and a rainbow. They key really is what you do with it! 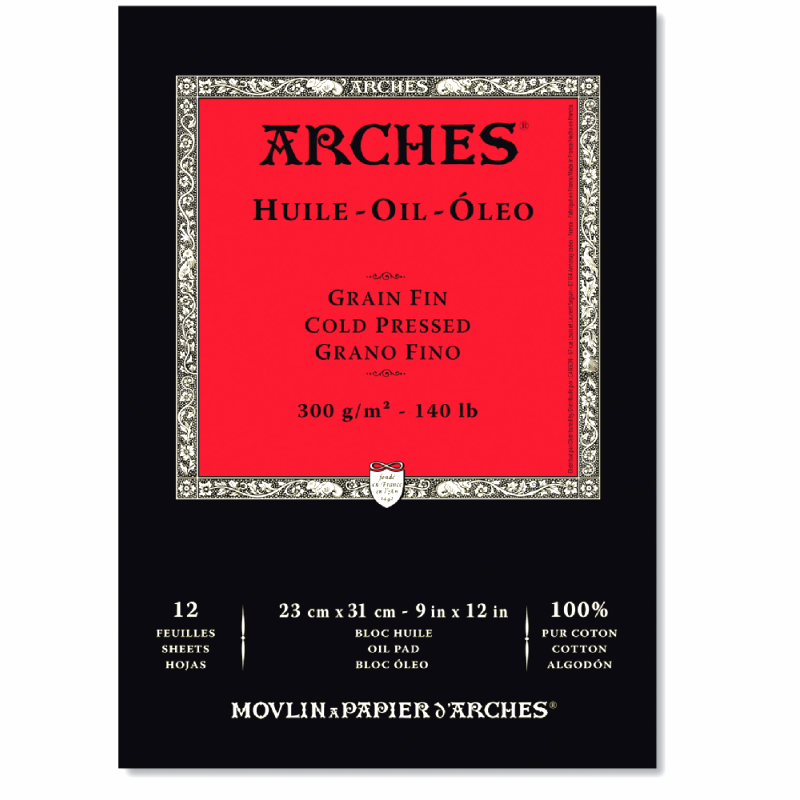 Read my review of why I think this oil paper is the perfect surface for oil painting. 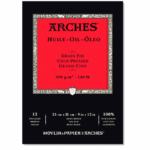 Whether your a professional artist or a hobbyist, this high quality paper is value for money and top quality. 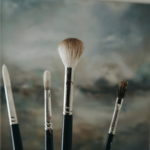 Struggling to get your brushes clean or just new to oil painting? I share with you my top tips and products for a quick, effective and economical clean up. 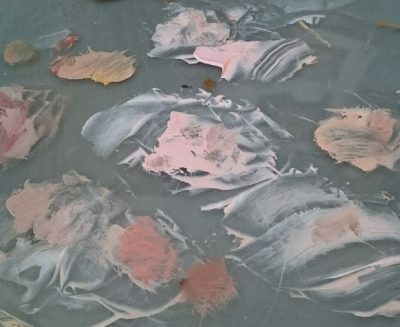 With so many palette options available to oil painters, how do you choose what’s best for you? I share my thoughts and how I put together a great value glass palette and storage box.